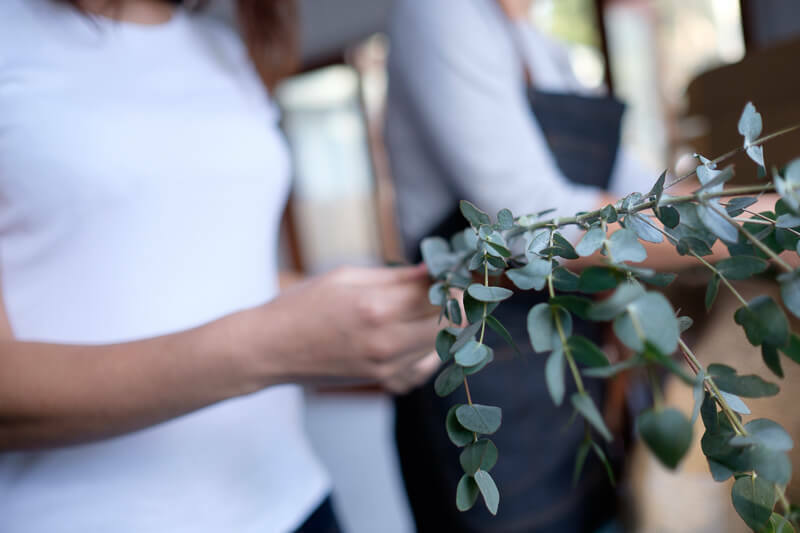 We are excited to offer our floral services for events and gatherings – our options range from small individual table arrangements to striking centrepieces, all derived from a careful briefing and proposal process we go through with our clients. Our approach is quite earthy and wild, simplistic yet contemporary. We’re getting great feedback about how our unique floral style is able to bring something different to events we service. We’ve all come from corporate, hospitality and marketing backgrounds so we know how important it is to get right and what an impact it can have on a room, a moment or to accentuate and bring attention to key features of your event styling. We also know that while flowers are usually used for a small amount of time for events, our arrangements can easily be taken home by staff, so the beauty of what we create can live another life, in another space. We’re all about reducing waste, encouraging recycling and reusing! Fill in the below form and we’ll get back to you ASAP. We reply to every request (even if we feel we might not be the best fit) we’ll get back to you within 48 hours or sooner!